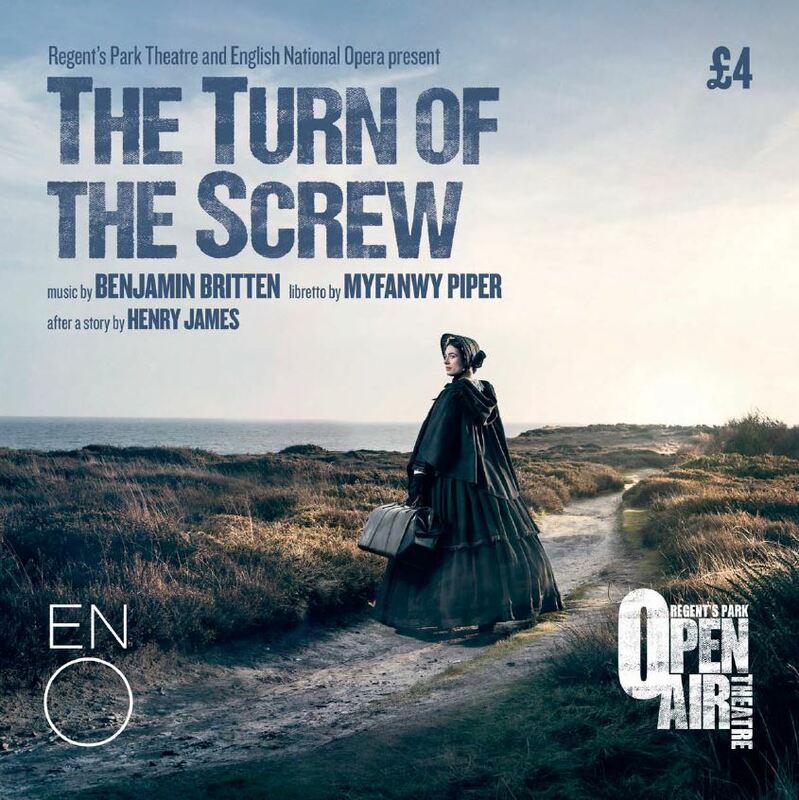 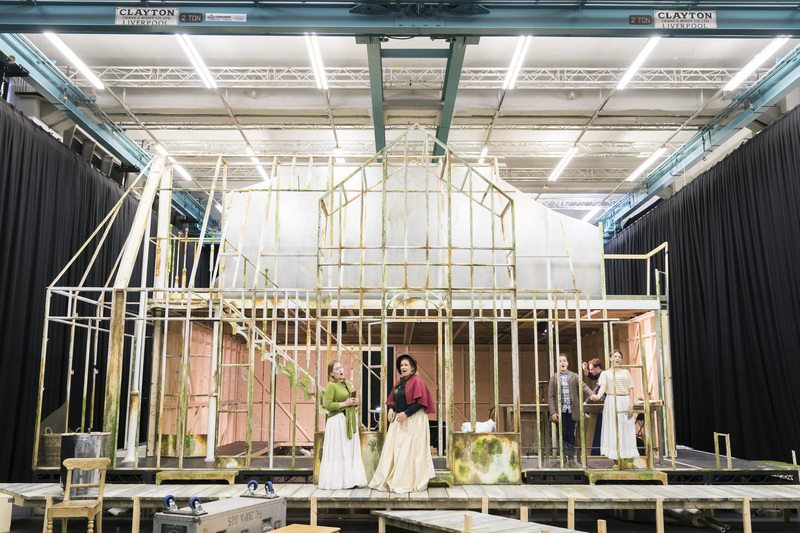 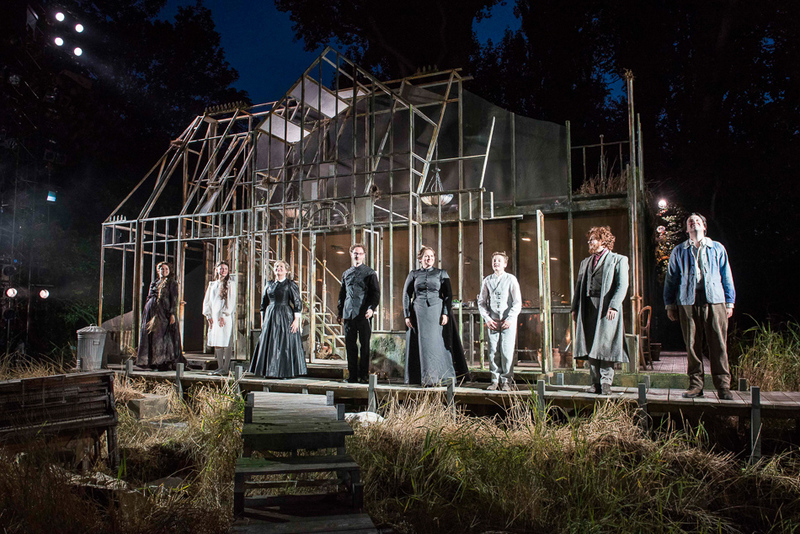 The Turn of the Screw marked the Open Air Theatre's first collaboration with English National Opera. 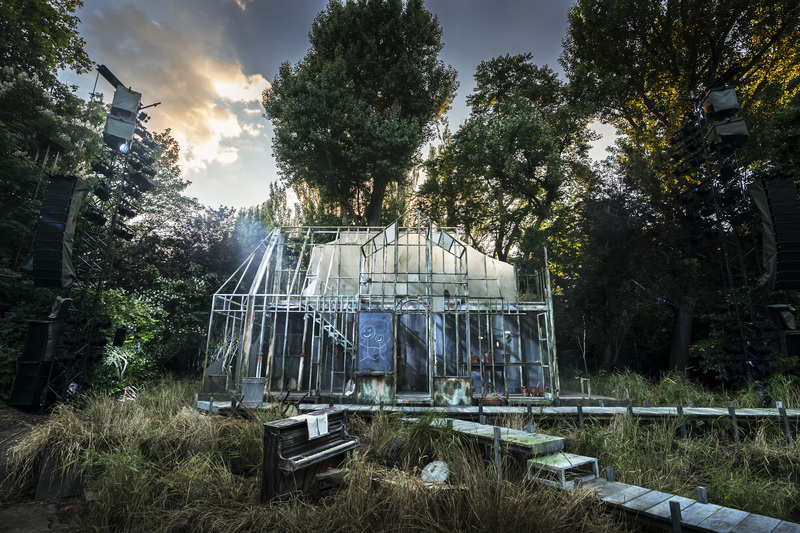 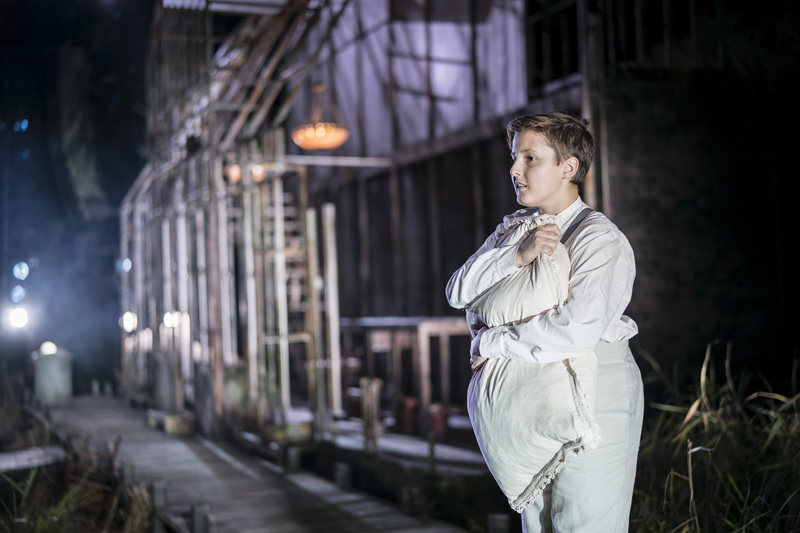 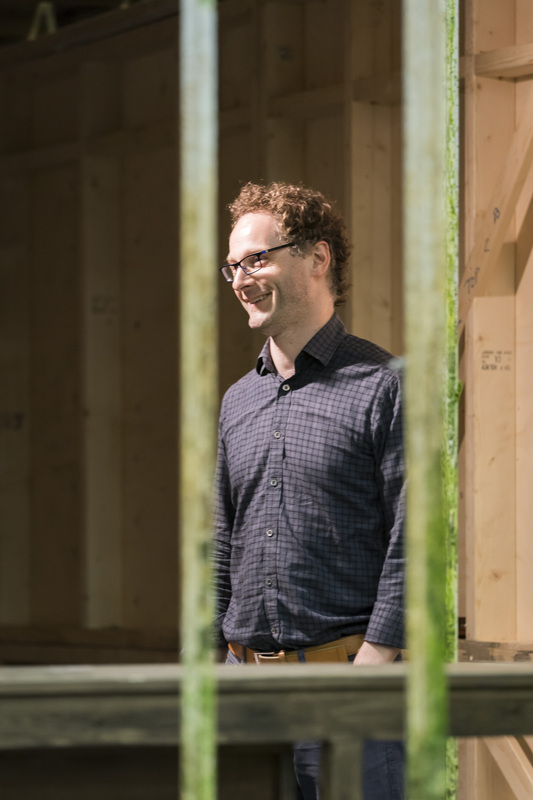 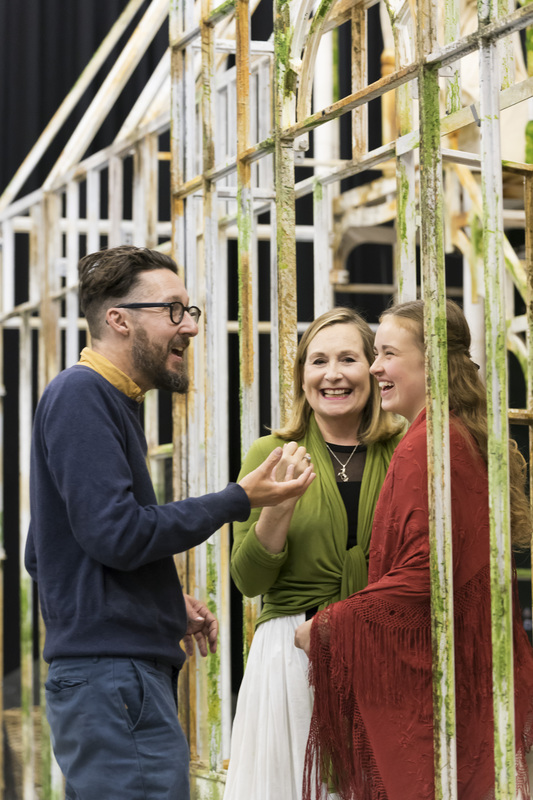 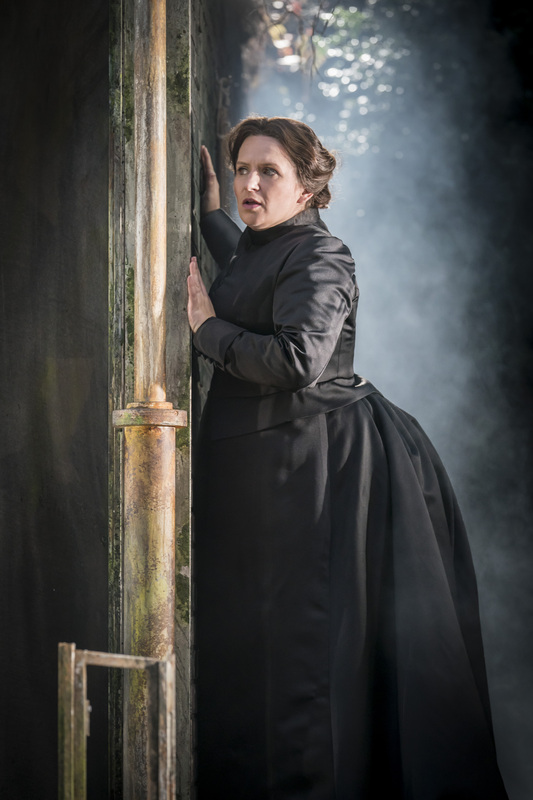 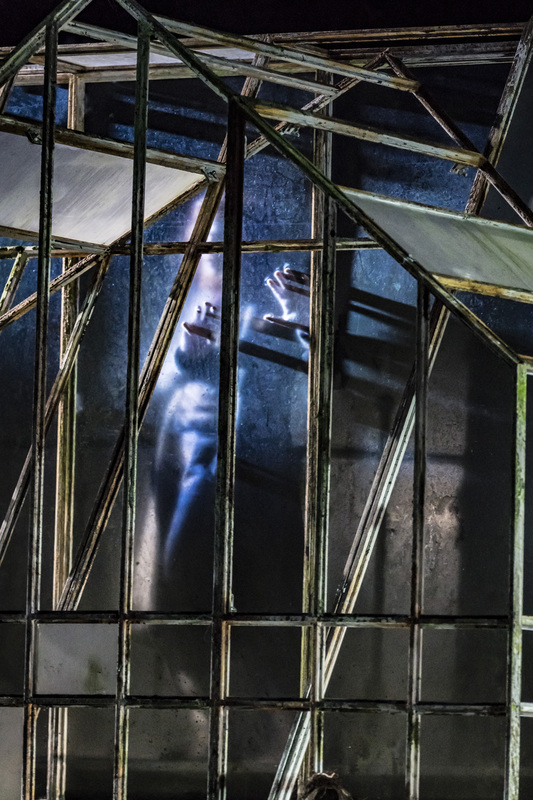 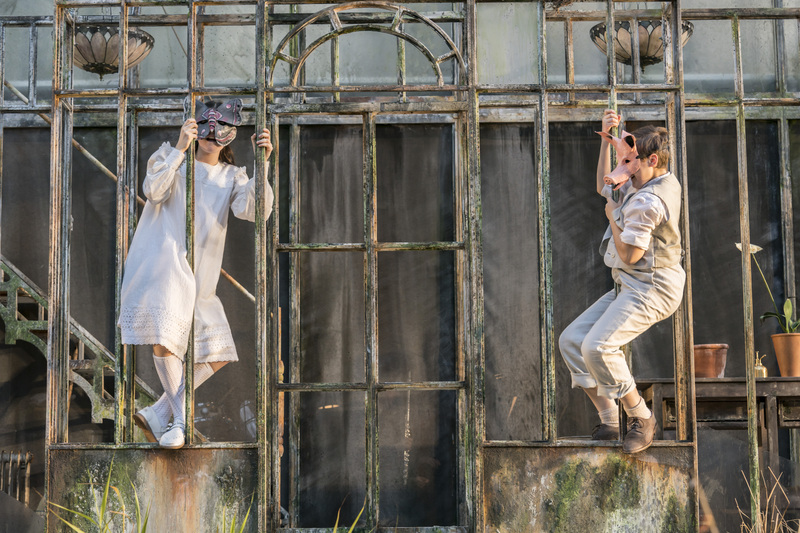 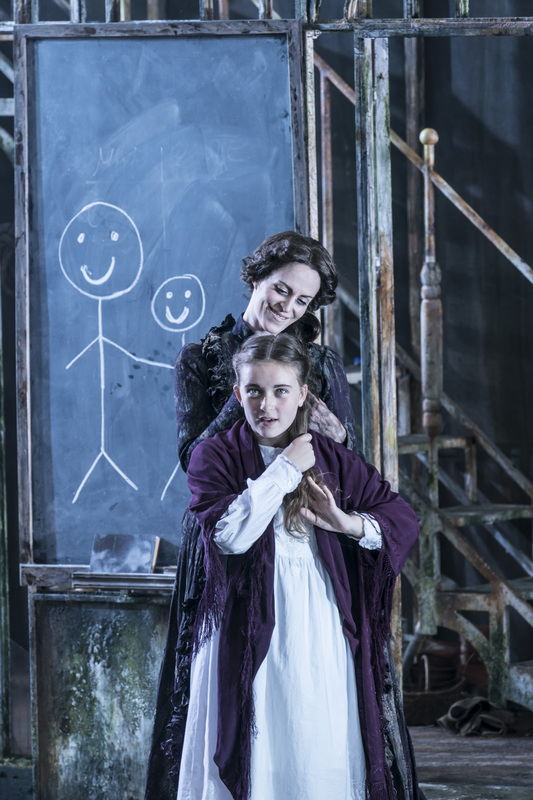 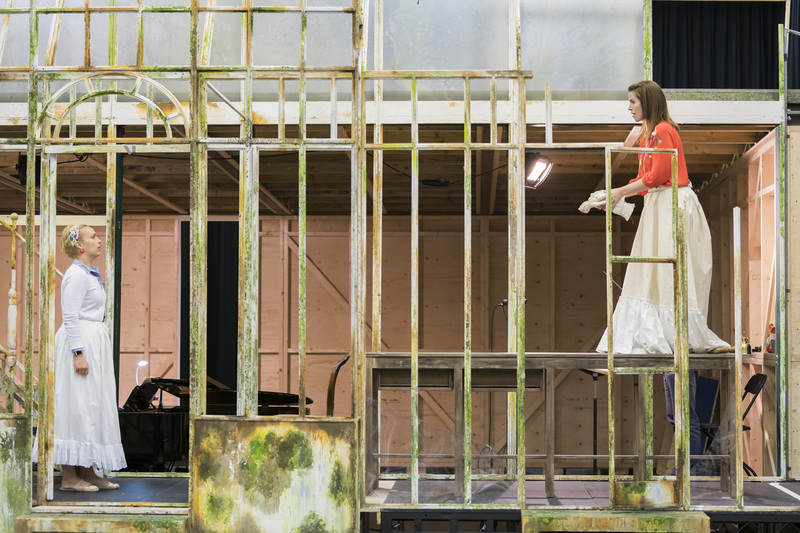 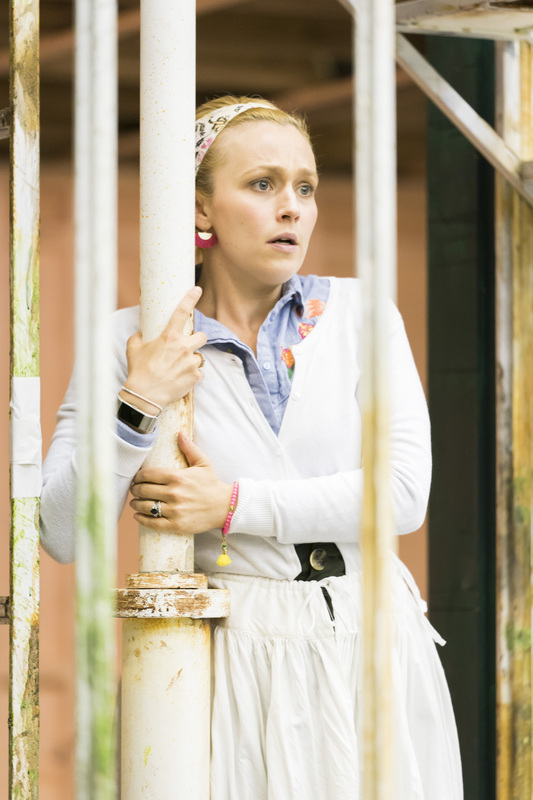 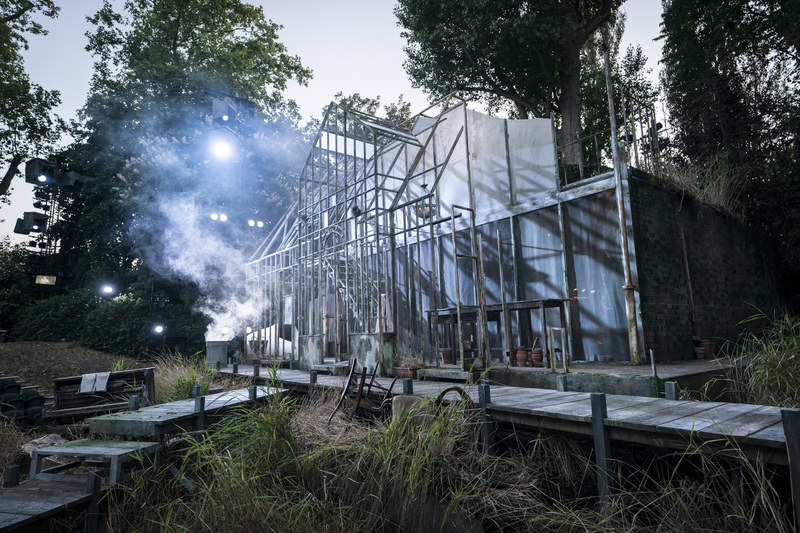 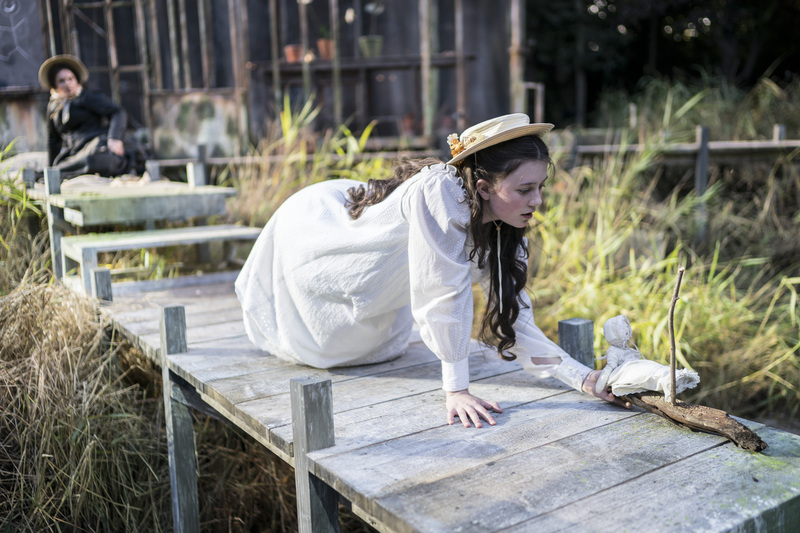 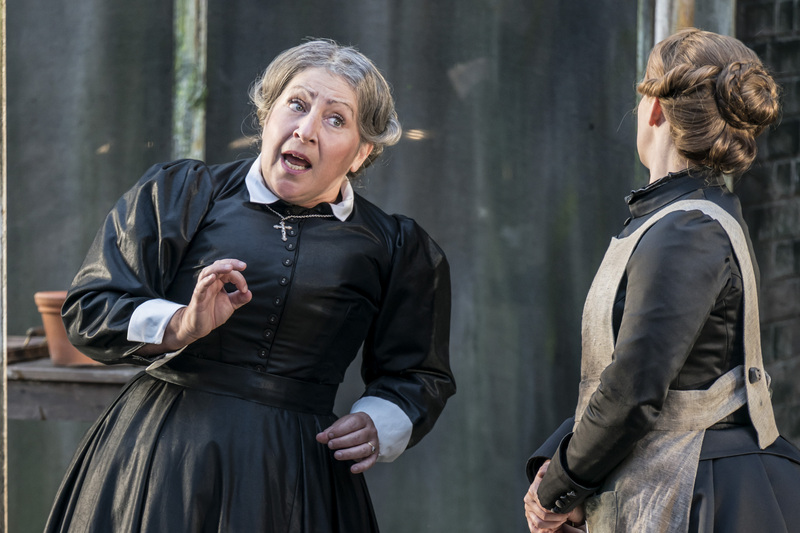 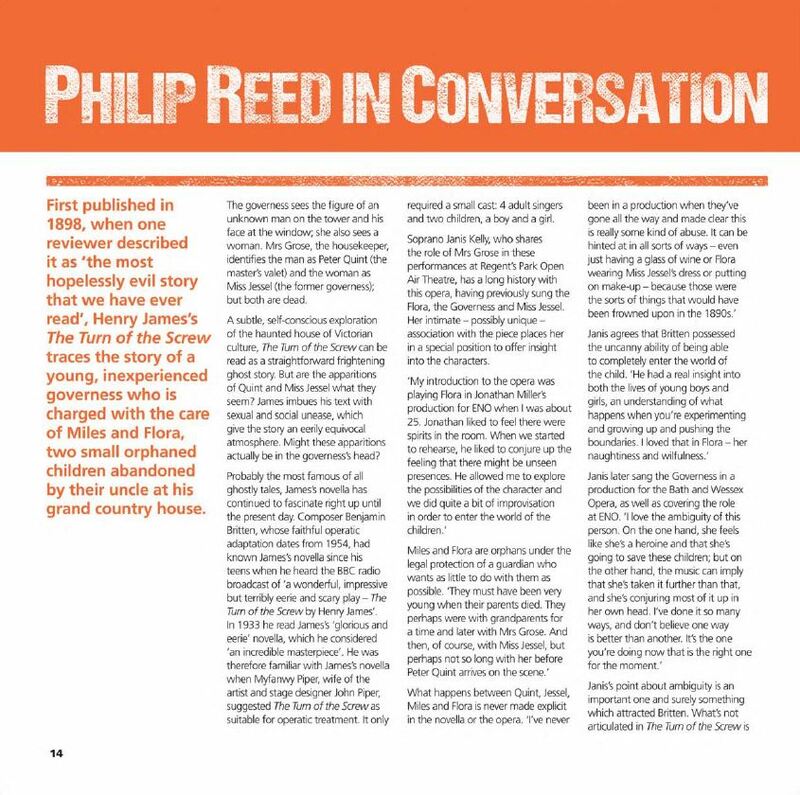 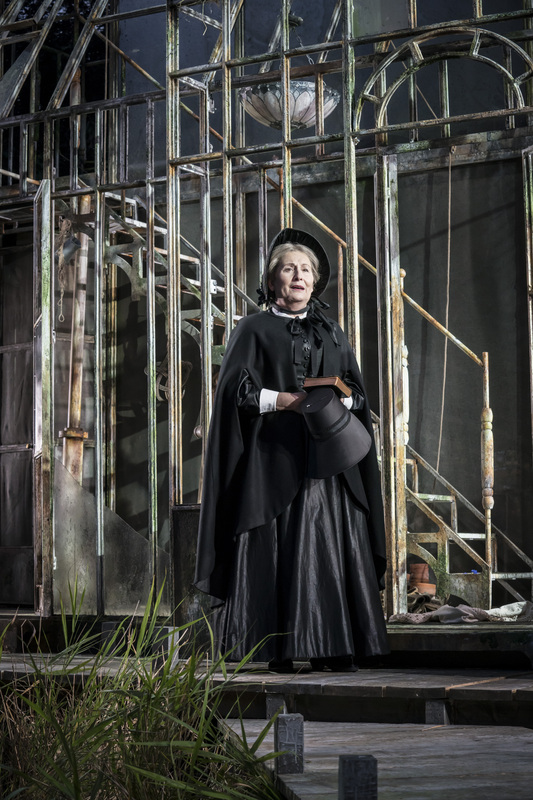 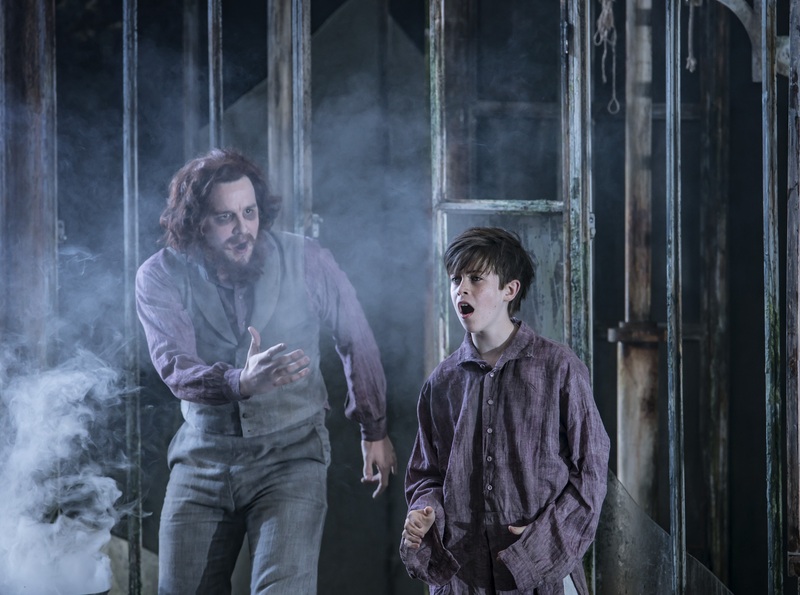 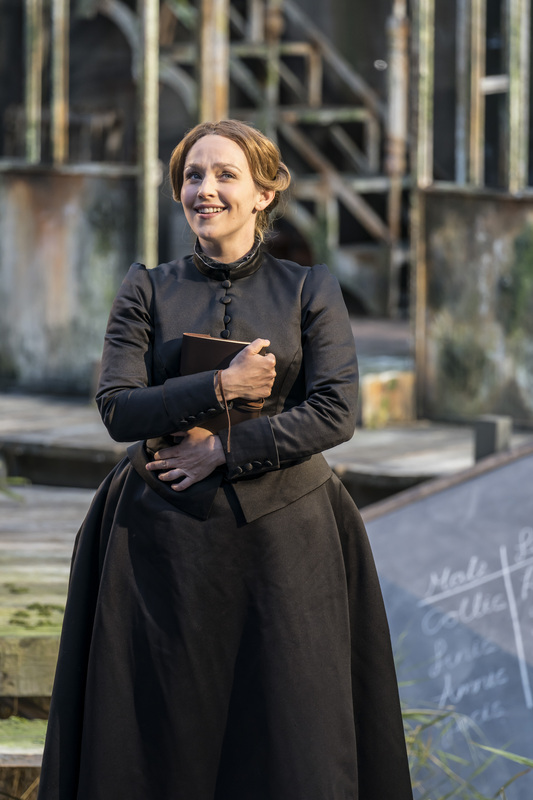 Open Air Theatre Artistic Director Timothy Sheader and members of the ENO orchestra brought their award-winning skills to Britten’s masterly reworking of Henry James' classic novella to create "a stunning re-imagination of Britten's ghost opera...REVELATORY" (WhatsOnStage). 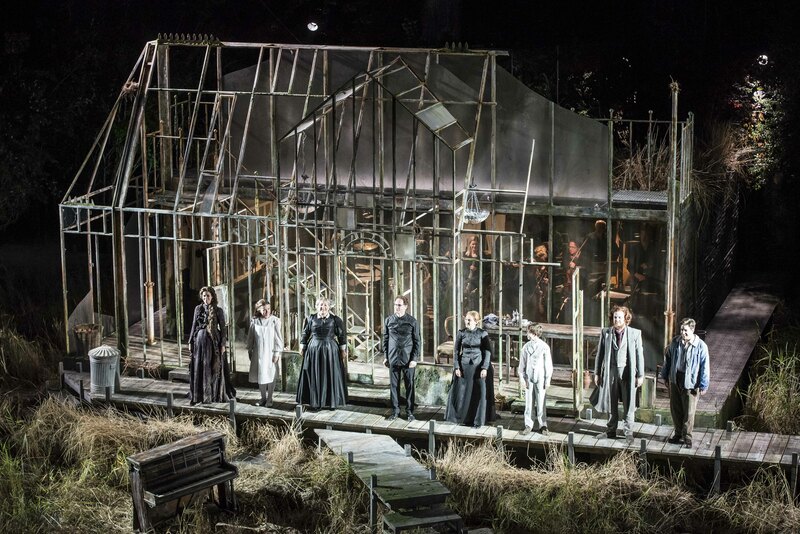 Soutra Gilmour created a stunning set which housed conductor Toby Purser and 13 members of the ENO orchestra, who all performed "ASTONISHINGLY" (TrendFM). 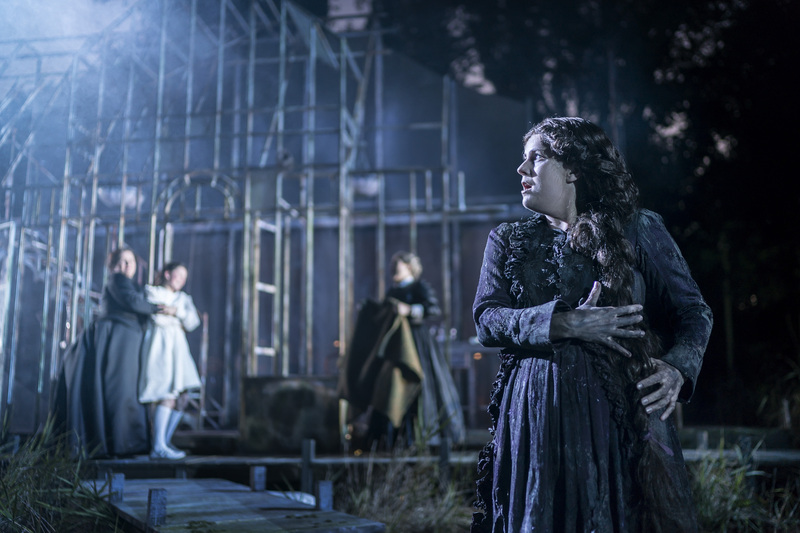 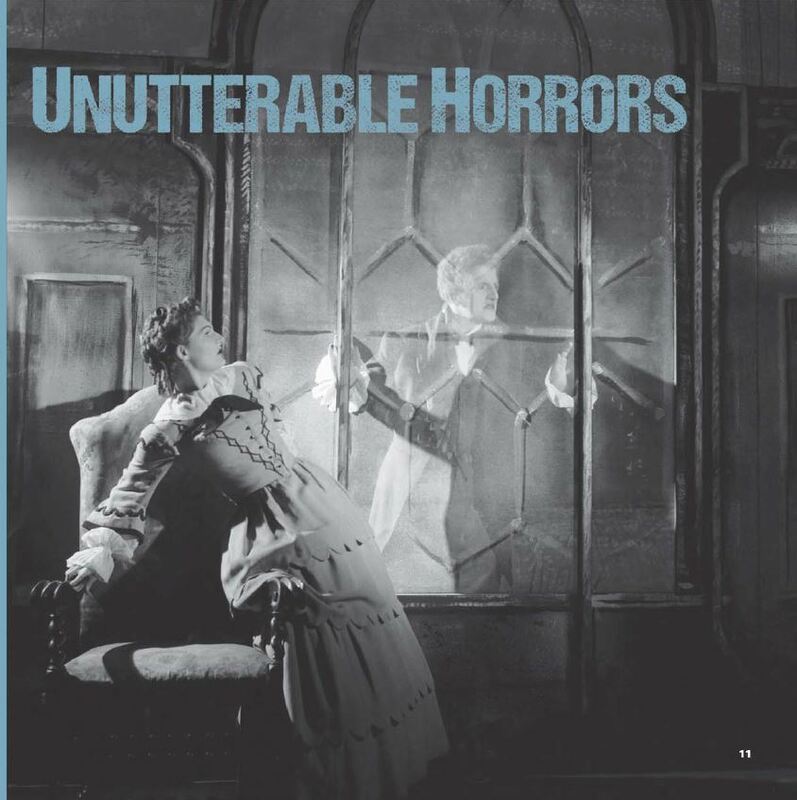 As the sky got darker and night set in, the story accumulated suspense and horror with the cast instilling "a level of dread and trepidation" (The Upcoming). 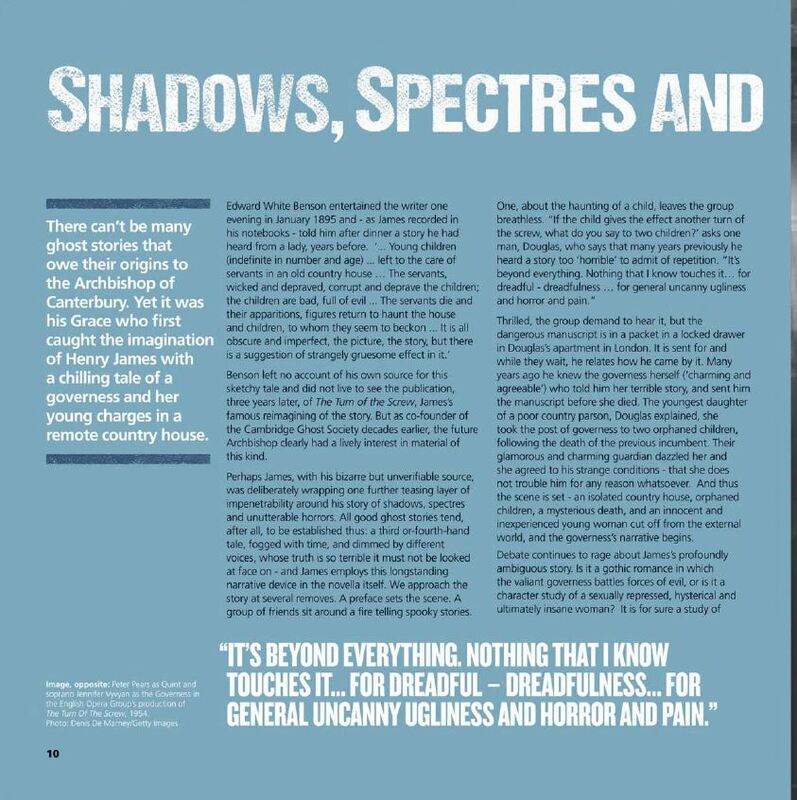 "AN OFFERING FROM OUT OF THE SHADOWS There is a feeling of something unworldly...a psychological drama, in which the corruption of innocence is all too real." 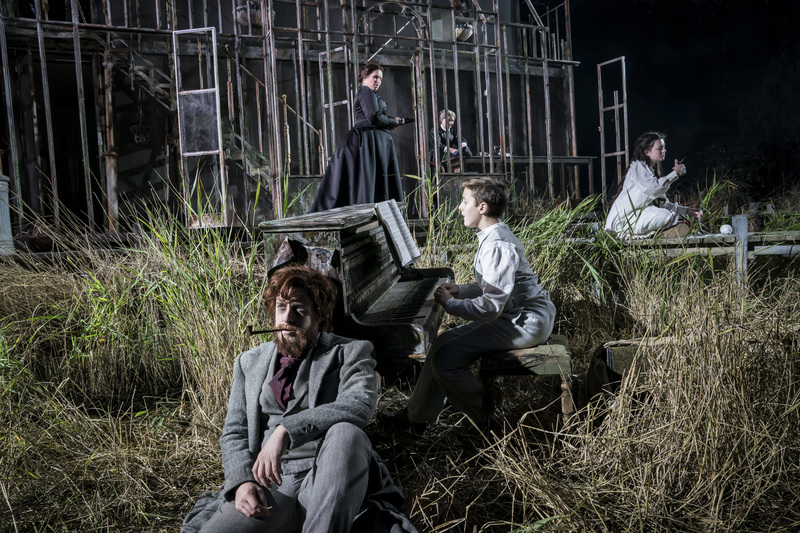 "The thirteen strong chamber ensemble was impeccable...conducted with superb authority by ENO Mackeraras fellow Toby Purser Timothy Sheader's production was intelligent, cogent and, as the sky darkened, properly spooky." 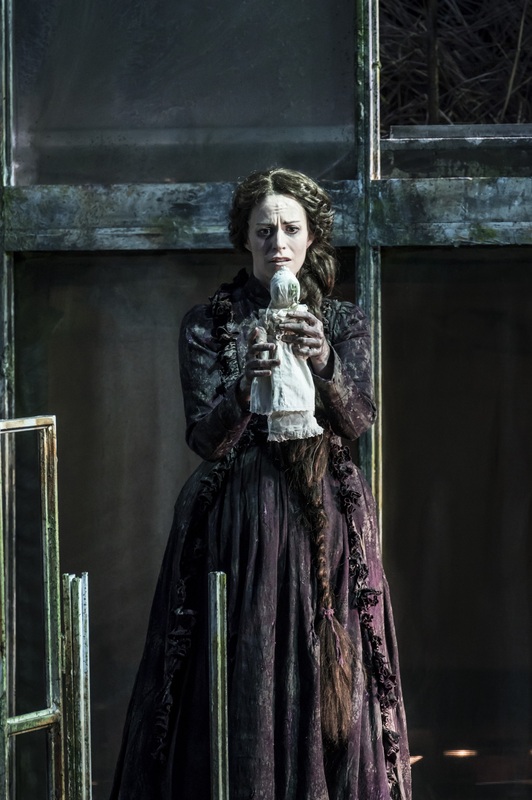 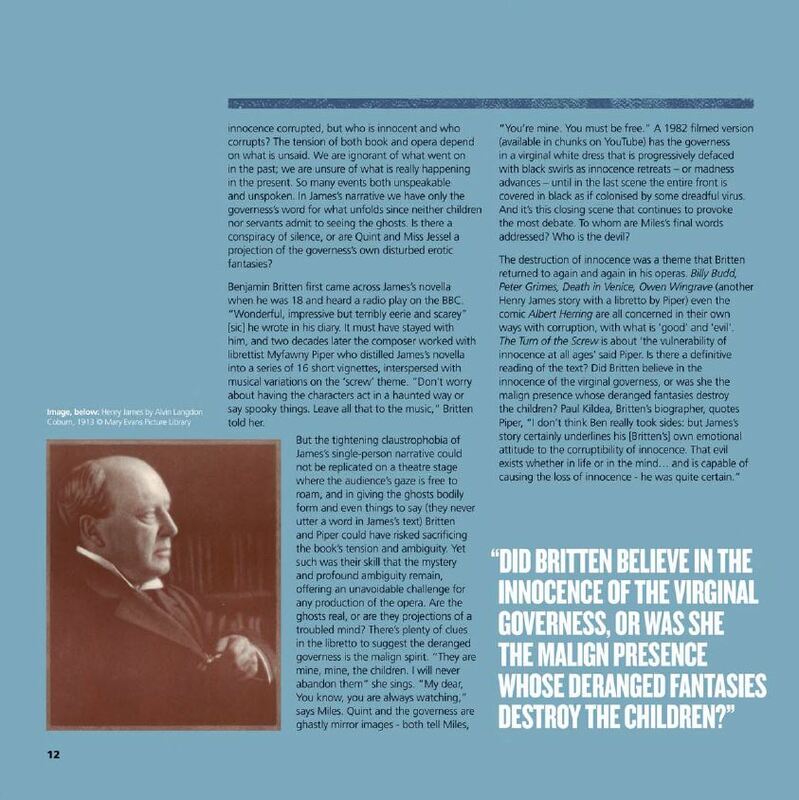 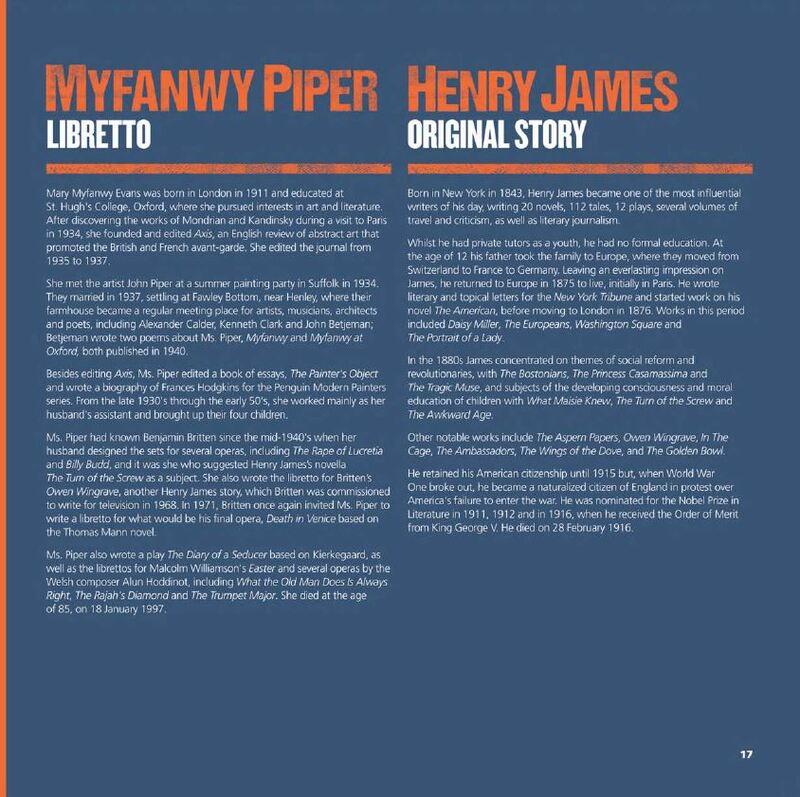 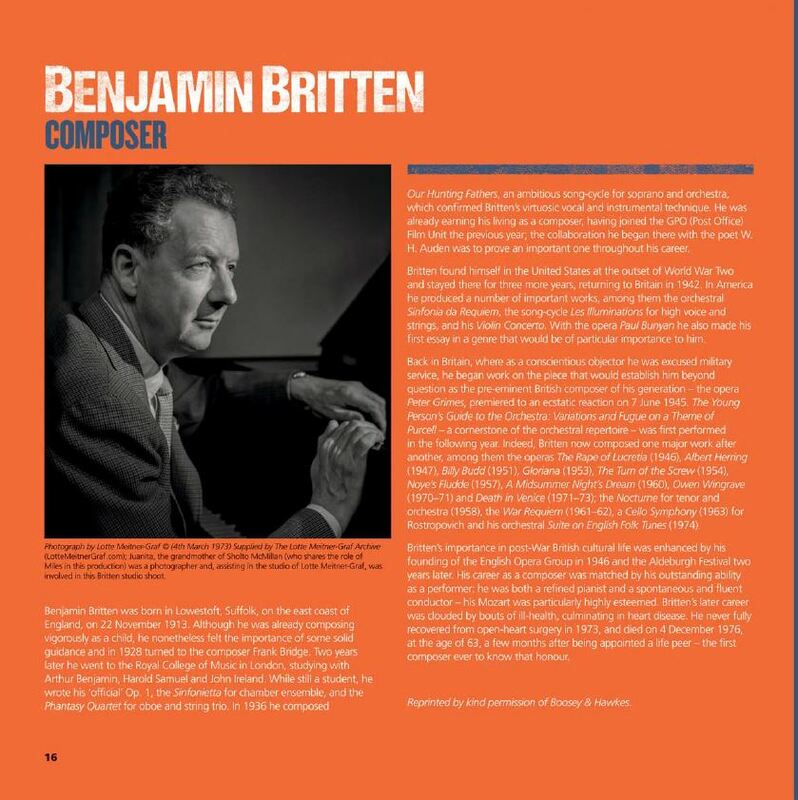 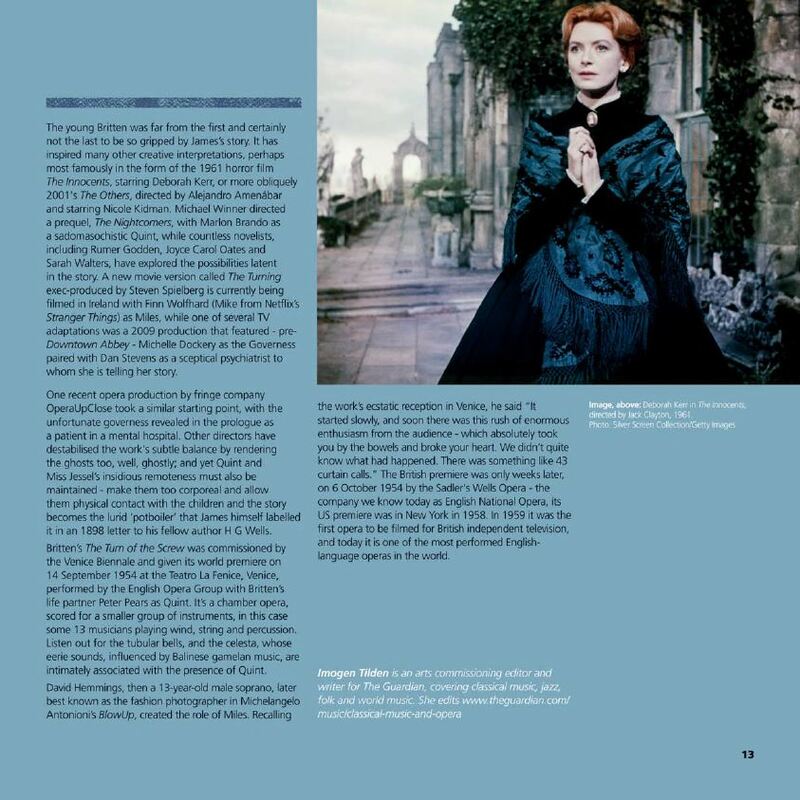 "Director Timothy Sheader’s grip on Britten’s opera is extremely strong, bringing a sensitivity that embraced the ghoulish supernatural element of the piece, the deep, flawed humanity of the Governess and the sinister sexual insinuations of Quint’s relationship with Miles. 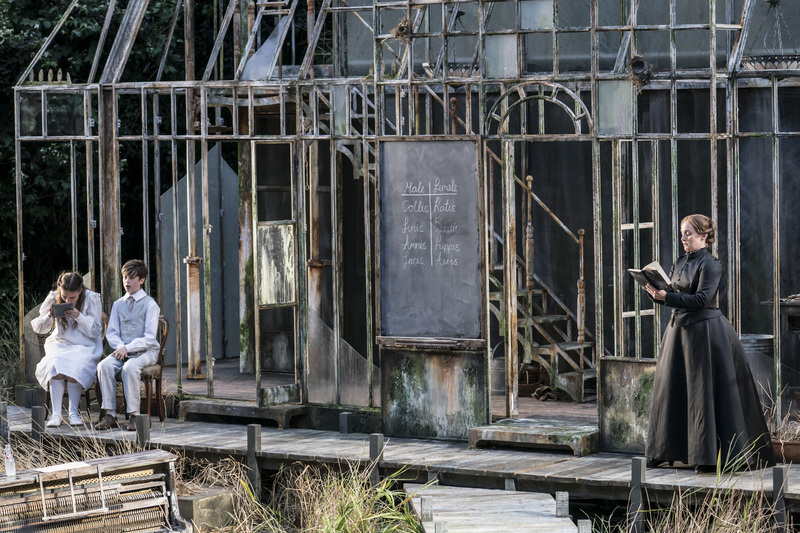 The chances of finding a better production of this any time soon are very slim indeed." 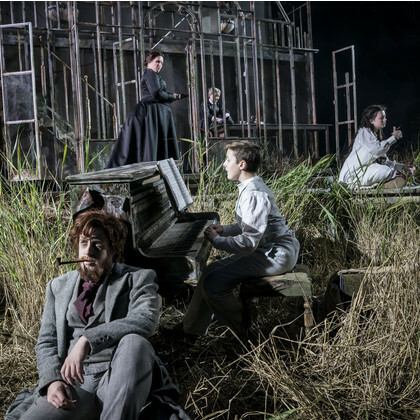 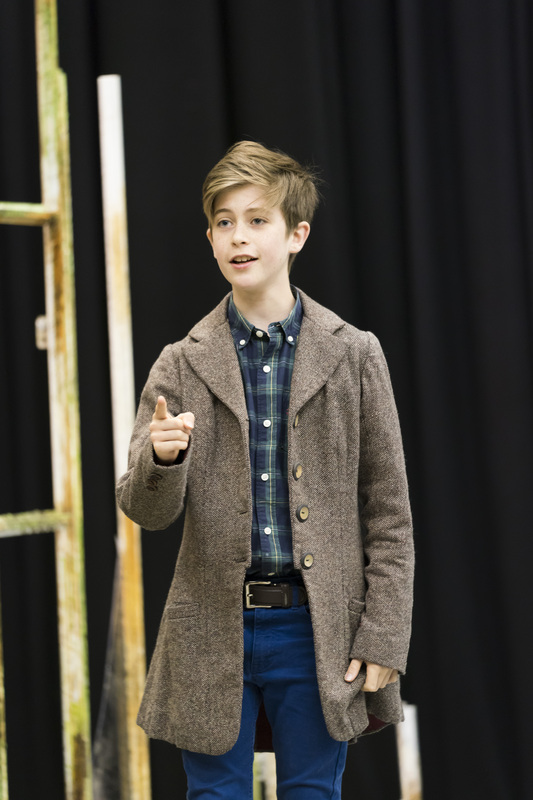 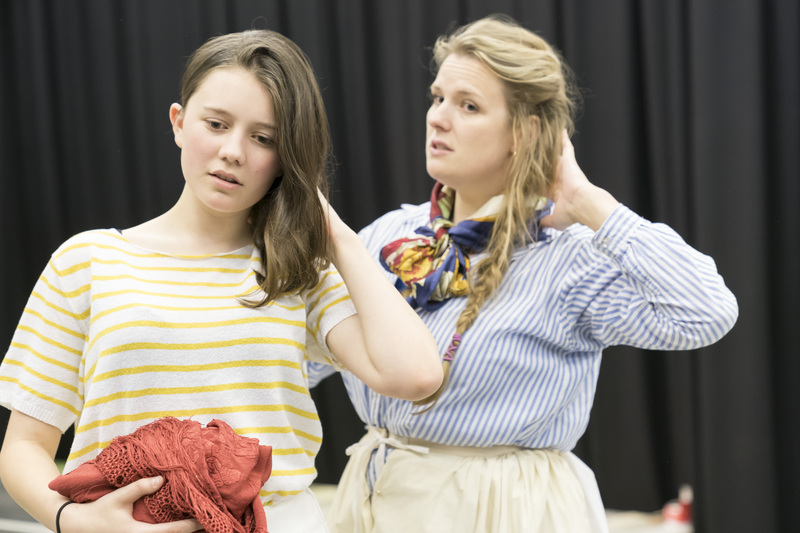 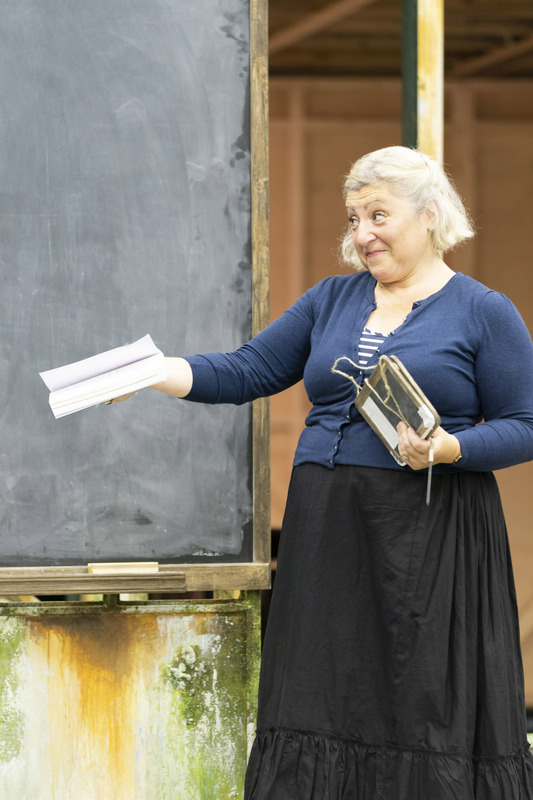 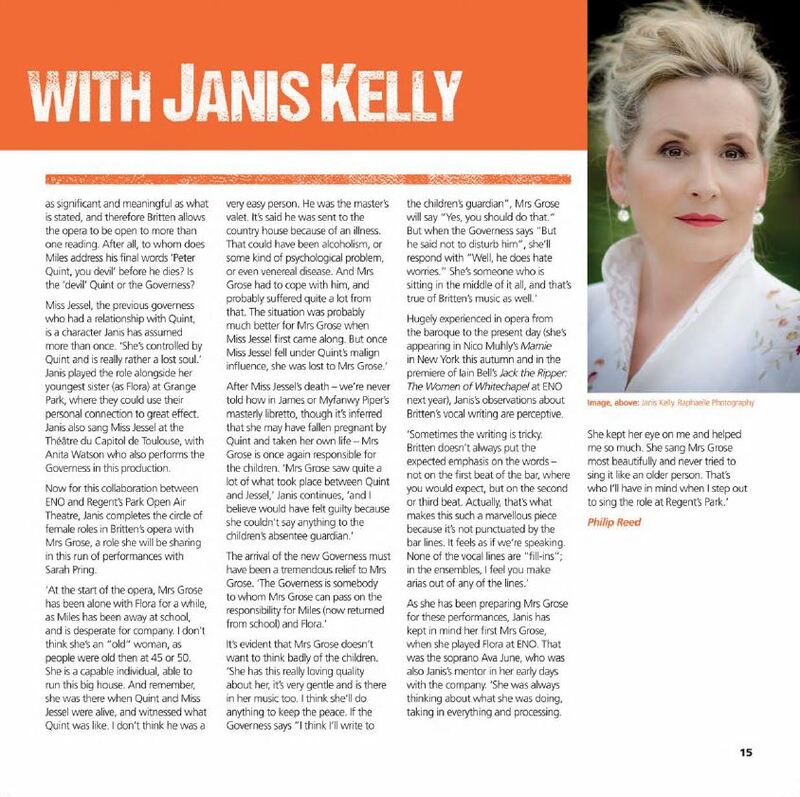 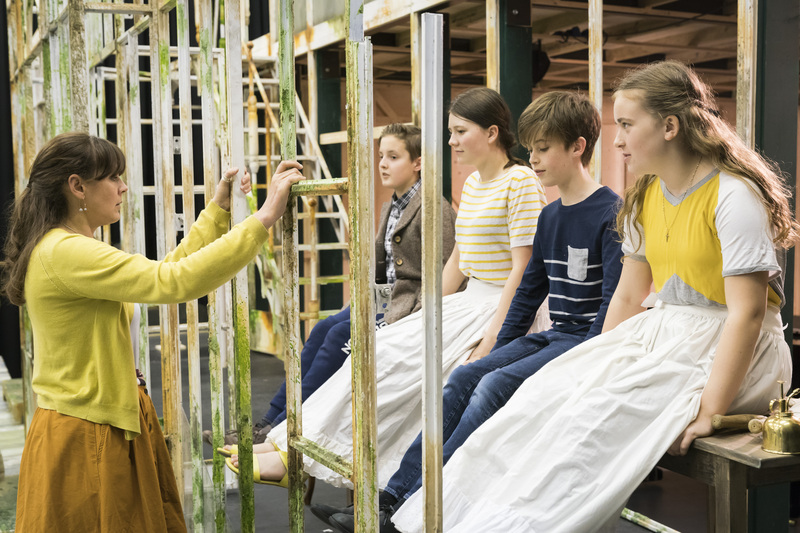 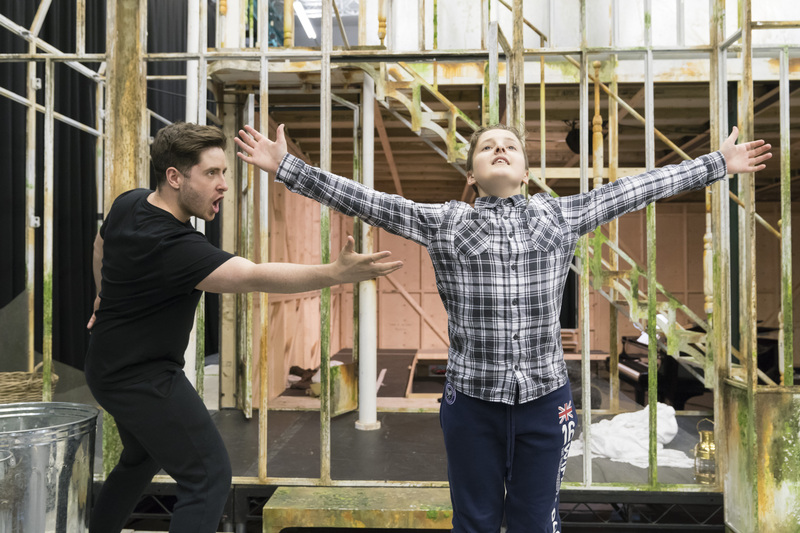 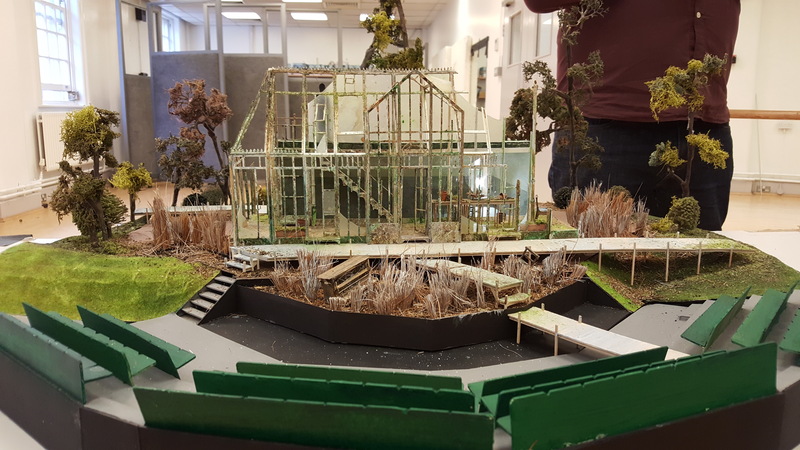 "The composer’s spirit must have been commanding the cast and orchestra at Regent’s Park Theatre on Tuesday evening as their performance encompassed the fear, uncertainty and discomfort originally intended by Myfanwy Piper’s chilling libretto. 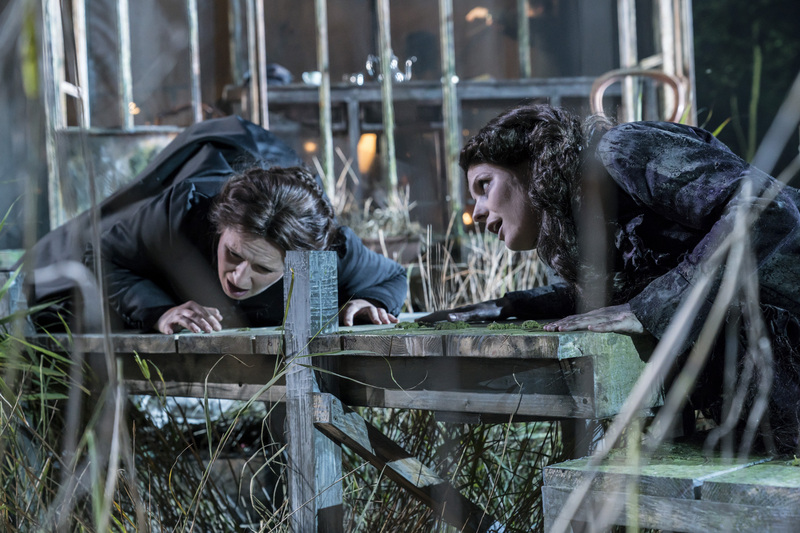 The cast – along with the outstanding work of conductor Toby Purser and the English National Opera – instil a level of dread and trepidation"